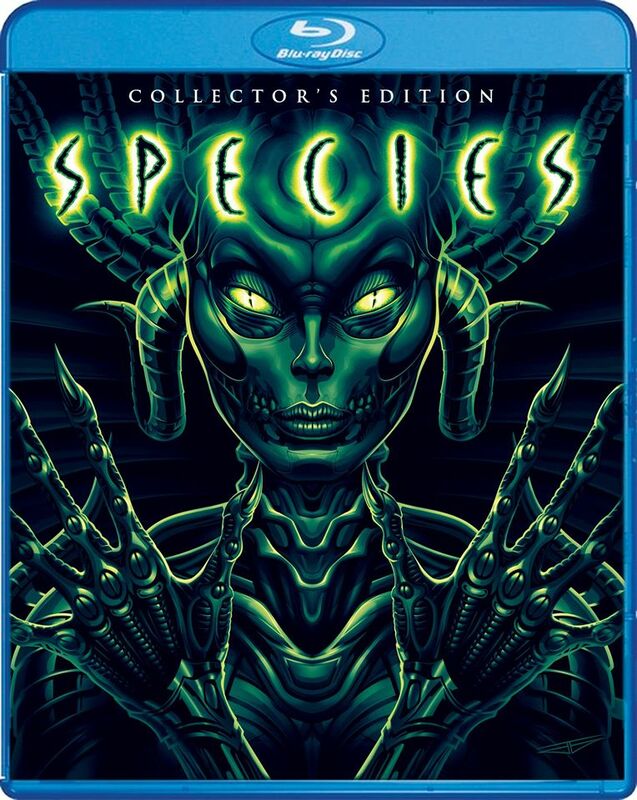 More from Scream Factory, the 1995 Sci-Fi, borderline horror movie Species is getting their special treat in the form of a two-disc Collector’s Edition set, coming July 11th. Details from Scream Factory‘s Facebook page tell all, but we have them here, quoted from their page. – Official release date is scheduled for July 11th. – This 2-Disc Set will branded as a “Collector’s Edition” that will come with a slipcover (guaranteed only for three months after its original release date). 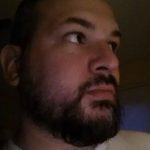 – The newly-commissioned front-facing artwork you see pictured comes to us from The CRP Group (Firestarter, Serial Mom, Rabid) The reverse side of the wraps will showcase the original theatrical poster art. – We will be doing a new 4K HD film transfer. Bonus features and specs are still in progress and will be announced sometime in Late May.